News just in that Melbourne City Council’s significant c198 or City North Heritage Review amendments to the Melbourne Planning Scheme have been approved by the State Planning Minister Richard Wynne. 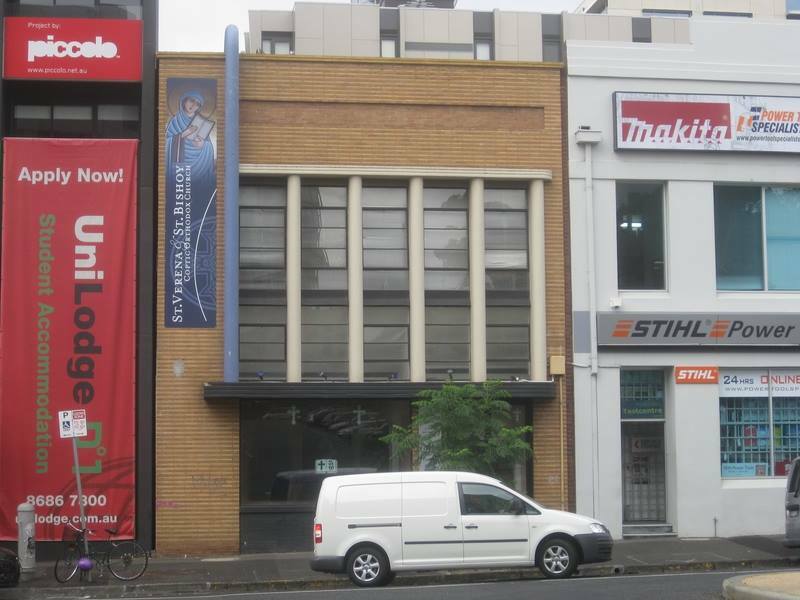 This was a significant and comprehensive review of all heritage in the targeted development corridor around Elizabeth Street north of A’Beckett. 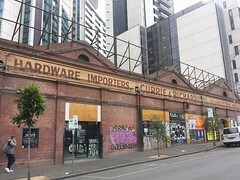 The amendment had its genesis back in 2012, when the City of Melbourne commissioned the City North structure plan to manage anticipated growth within the area, and the City North Heritage review was commenced under that plan. MHA contributed significantly to the review, identifying a number of laneway buildings that were missed by the original survey. 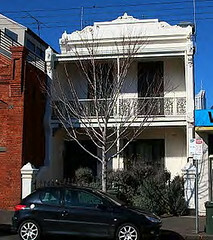 The amendment creates a number of new heritage precincts, most significantly along the west side of Elizabeth Street between A’Beckett Street and the Queen Victoria Market. 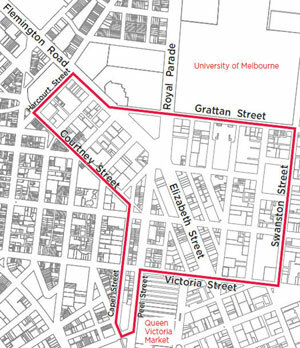 The second amendment to derive from the City North review, known as c-196 also extends the existing Capital City Zone to the area north of Victoria Street to Grattan between Peel and Swanston, with rezoning of some small land parcels on Capel and Courtney Streets from residential to mixed use. This was gazetted in April this year. The c-196 amendment also specifies a number of new mandatory height restrictions as shown HERE. It sets a 60 metre limit around the Haymarket roundabout, with most of the land south of the University at 40 metre, steppng back to 24 metre at areas that interface with existing residential zones. The area has been host to a wide array of unique uses down the years – from ones still in evidence today in the University and Health precincts through the fading legacy of motorbike and car showrooms and a range of small-scale industrial sites to a now obscured history of hay and livestock markets, the area presents with a remarkably diverse and storied architectural history, and the broad and eclectic nature of the buildings and styles incorporated in the amendment is testament to this. 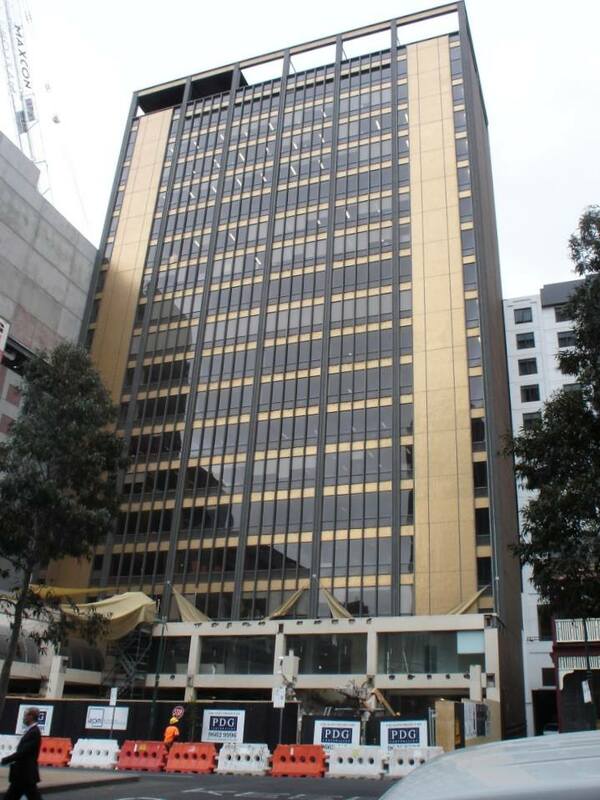 The amendment has the effect of providing protection to a number of notable post-war places, including the former TAA building at 42 Franklin Street, making it the first high-rise listed by a council Heritage Order without first being listed by Heritage Victoria. 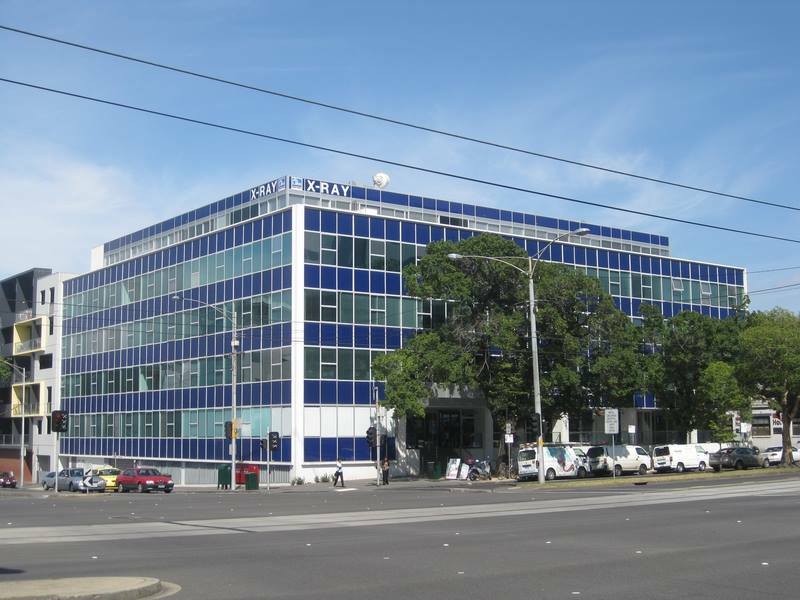 Other notable buildings include this very early classic curtain wall glass box style from 1957. The review has provided new or enhanced protection to over seventy subject sites within its remit. 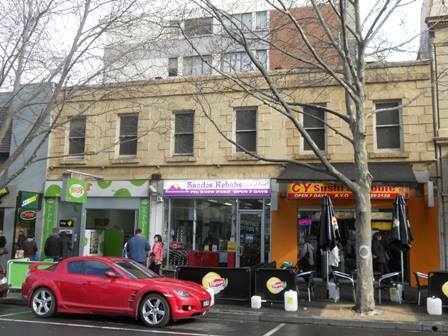 The City of Melbourne is to be applauded for undertaking this work PRIOR to the area’s designated rezoning. However, the quantum of heritage identified through this survey, much of which had been effectively unprotected since 1999, is indicative of how much work the City of Melbourne has still to do across the municipality. MHA reiterates its call for an immediate and comprehensive review of both CBD and Southbank heritage to the level of rigor exemplified by the City North study. For a comprehensive map of the area surveyed and the sites affected, view the pdf HERE. View the complete statements of significance for City North properties HERE. FUN CITY NORTH FACTS: The original hay market, from which the roundabout acquired the name, was located on the former Dental Hospital site on the Elizabeth/Felmington route to the hinterland, where the spectacular Victorian Comprehensive Cancer Care Center rises today. A weighbridge used to be located at the approximate location of the modern roundabout.